On 4th September, Google announced on their Webmaster Central Blog that they’ve now fully released the new Google Search Console interface from beta testing. 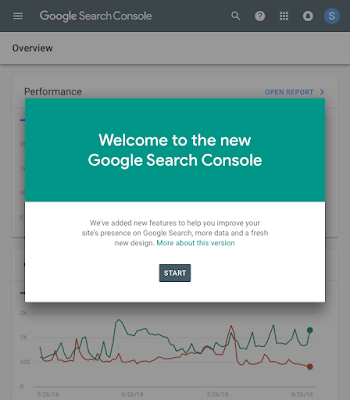 The new Google Search Console interface was originally released at the start of January 2018. Alongside aesthetic updates, the main change this brought to the functionality of GSC was the ability for SEOs to download sixteen months of data – a large increase from three-months which was previously available. Along with fully releasing Google Search Console from beta, Google has also implemented a ‘test live’ function within the URL inspection tool. This will now allow users to inspect live versions of a page rather than only being able to inspect the latest indexed version. Not all features are available from the old Google Search Console within the new interface, but Google is still allowing users to use the old interface to utilise these missing tools. 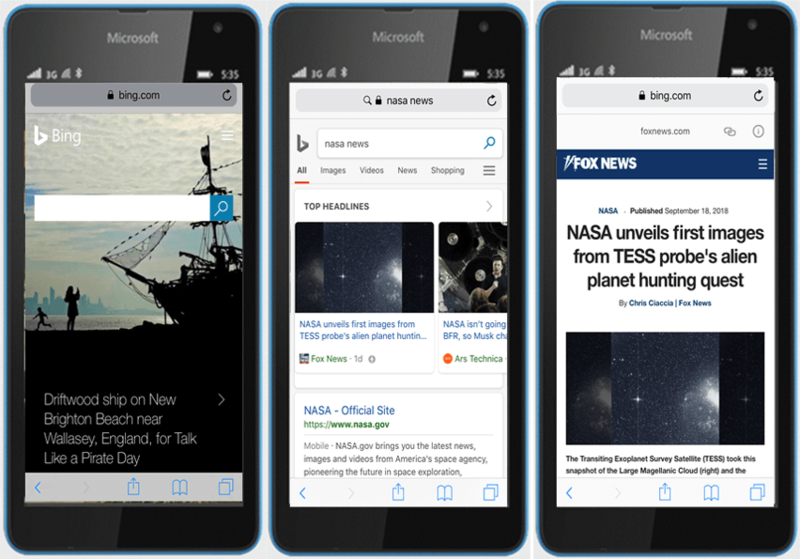 Bing released a blog post on 19th September announcing that it’s introducing Bing AMP viewer and Bing AMP cache, which enable AMP web pages to load almost instantly via Bing’s mobile search results. 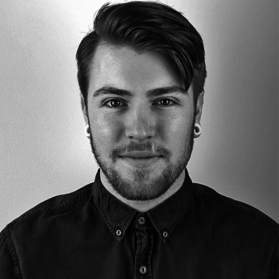 As an average 30% of mobile users will bounce from a page that does not load within three seconds, the speed boost will bring a range of benefits to well-optimised sites. Bing started rolling out its AMP viewer and AMP carrousel in the US on 17th September, for the news carrousel only, and will continue to roll this out across more sites and countries in the future. Announced on 27th September – the same day as Google’s 20th anniversary – Google Images received a couple of updates as a result of Google’s quest to make visual content more useful. In order to make image search both more powerful and versatile, Google has added image captions, providing details of the page – such as the page title and site name – to give users a better understanding of the page behind the image. Google will also be implementing Google Lens within image search. Once a user selects Google Lens on an image, Lens will detect objects within an image, allow the user to select any of them and provide similar images to it. Failing this, the user can draw on the image to select a desired area and will be presented with relevant images based on their choice. Although this feature is not currently available, Google has stated that this will receive a full release within coming weeks. Lastly, following in the footsteps of Instagram and Snapchat, Google has worked with the AMP Project to create AMP stories. This feature is currently only available for celebrities and utilises AI to create a timeline of facts and important moments of their life. Within Google’s release of the latest version of their Chrome browser, they have announced that ‘smart answers’ can now appear within the search box. These answers can range from displaying rich results, providing local weather and translating foreign words. Finally, Google confirmed the release of a small algorithm update on 27th September. Unlike the broad core update which took place on 1st August, Google considered this update less impactful, and didn’t cover it on their blog. However, it was noticed by SEOs due to shifts in site traffic and rankings. Keep checking in with the Fusion blog for more updates from the leading services and suppliers in SEO today.